Sony has announced its latest mirrorless camera, the Sony A7 III. This full-frame camera carries many improvements first introduced in the A7R III in a more affordable body. 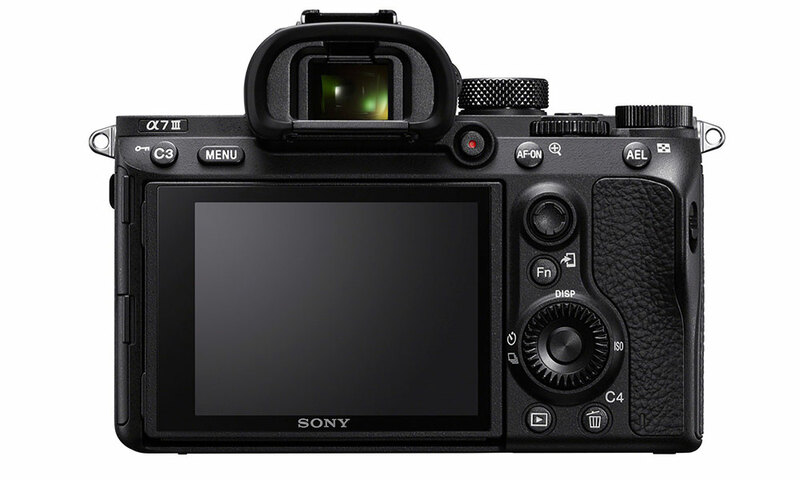 Firstly, the 24.2MP sensor uses the same BSI sensor technology as the A7R III. 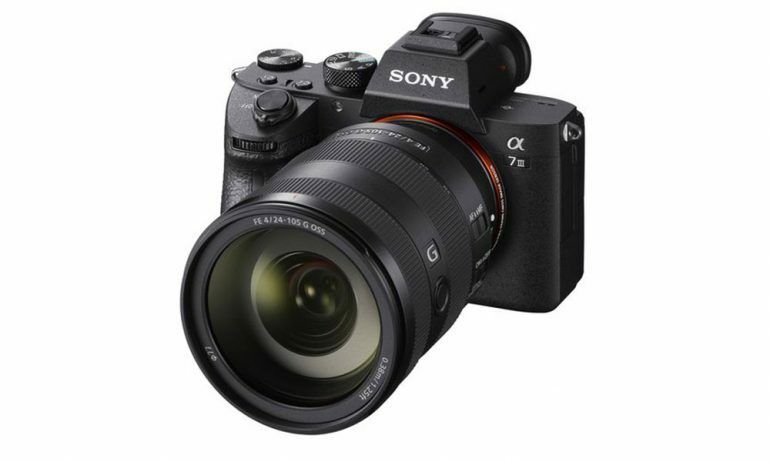 Sony also chose to bring other features from previously released models to the new A7 III. This includes the new ‘Z’ large batteries, AF selection joystick and EyeAF from the A7R III. The AF system is derived from the system currently on the A9 and Sony claims the new system performs twice as fast as the A7 II. Plus, the 693 focus points cover 90% of the composition frame. The A7 III features 4K recording at 24p when taken from a 6K sensor region. For high dynamic footage, the A7 III offers both S-Log2 and S-Log3 gamma curves; while there is the Hybrid Log Gamma curve profile for immediate playback on HDR displays. With the new ‘Front End LSI’ pre-processor from the A7R III, the new A7 III shares many of the speedy capture modes. This includes the 10fps shooting with Continous AF on, as well as a large 177 JPEG buffer for uninterrupted shooting. Long shooting time is also enabled by the new NP-FZ100 battery that delivers 710 shots per charge, which is one of the longest in the mirrorless camera market. Other important bits includes WiFi connectivity, USB 3.1 Type-C port and the XGA OLED Tru-Finder for high-speed and lag-free composition through the viewfinder. Sony will be delivering the camera to retailers from April onwards with a cost of US$ 2,000 (RM 7,821) for the body or US$ 2200 (RM 8,603) in a kit with the FE 28‑70 mm F3.5‑5.6 kit lens.